and #1,603 in Entertainment & Celebrity in the ZIG Index. Don’t miss out! 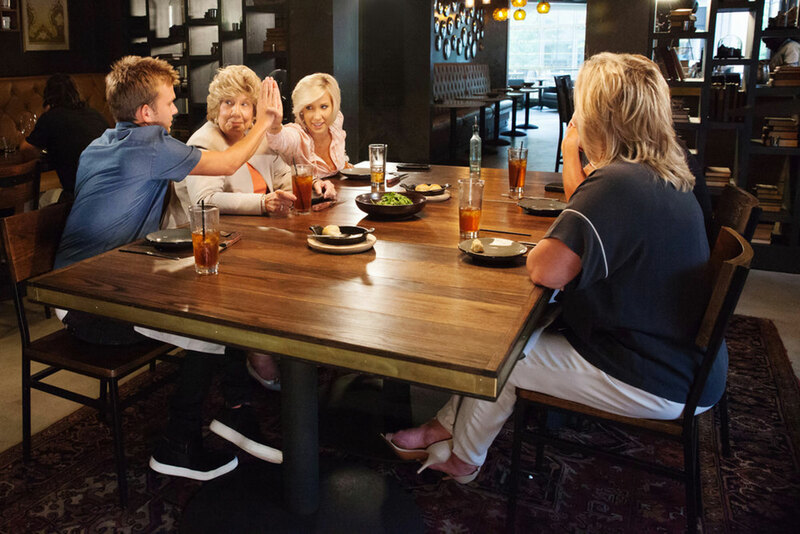 See all of the latest from Todd Chrisley and more on ZIG. Reality Worlds Collide -- Tamra Judge Hangs Out With The Chrisley Family! Reality TV's Todd Chrisley says Jeff Sessions is "twisting" the Bible to support an bad immigration policy. Todd Chrisley Welcomes A New Member To His Family! Todd Chrisley opens up about how he handles his children's complicated dating lives. Todd Chrisley says granddaughter Chloe has helped the family learn more about racism and how "it is a very prevalent situation in this country".